According to long-accepted rock ’n’ roll mythology, in the 1990s a band called Nirvana broke out with “Smells Like Teen Spirit,” MTV quickly replaced every Hollywood hair-metal act on its playlist with Seattle grunge acts, and the careers of bands like Mötley Crüe and Poison instantly evaporated like Aqua Net fumes. 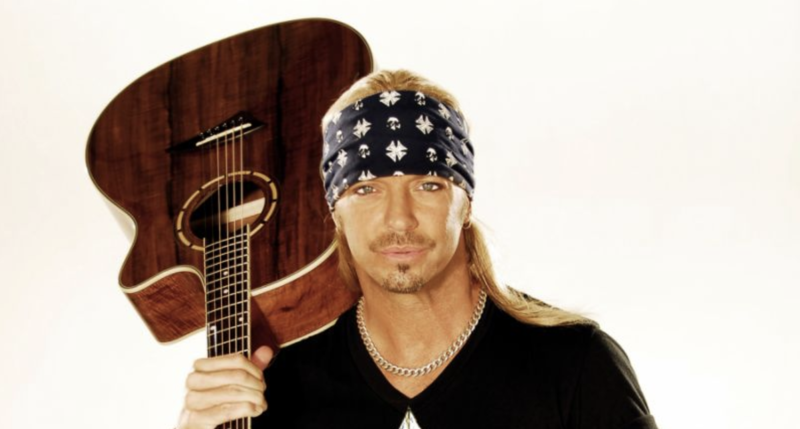 But Poison frontman Bret Michaels, whose post-’80s career has notably gone from strength to strength, scoffs at that concept, pointing out that Poison always peacefully coexisted with bands of different eras and genres. “I didn’t hate Nirvana. That was more of a media-constructed this-versus-that thing,” Michaels says. “Like, we didn’t know we [and grunge bands] were ‘supposed’ to dislike each other! That never actually happened. That was just a few disgruntled critics saying that.